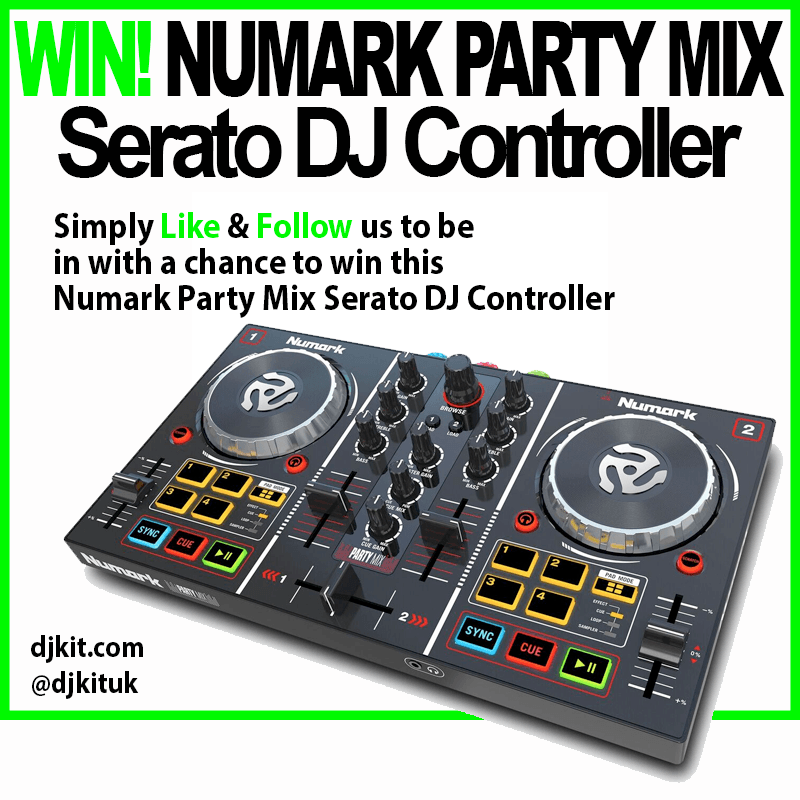 WIN a Numark Party Mix Serato DJ Controller! This week's #DJKitMidweekMadness is competition time! WIN a Numark Party Mix Serato DJ Controller! This competition closes Midnight 2nd October 2018. One lucky winner will be randomly selected on the 3rd of October 2018.